You may have noticed a Sponsors page on the Virtual Vegan Potluck website. For this Potluck we thought we’d ask some of our favorite chefs, bloggers and businesses to help spread the word about the plant-based party we are having on November 1. In return, we’ve showcased them on the website. What does it mean for you?? With their help – via Tweets and Facebook posts – the VVP will reach a wider audience which means more visitors and readers for our blogs and more folks who will learn about how delicious and creative vegan eating is. So, please visit the VVP Sponsor page – or click below – and send our friends some love right back at them. Like their Facebook pages (and say thanks) and Follow them on Twitter (and fire off a Tweet) to let them know their help is appreciated. 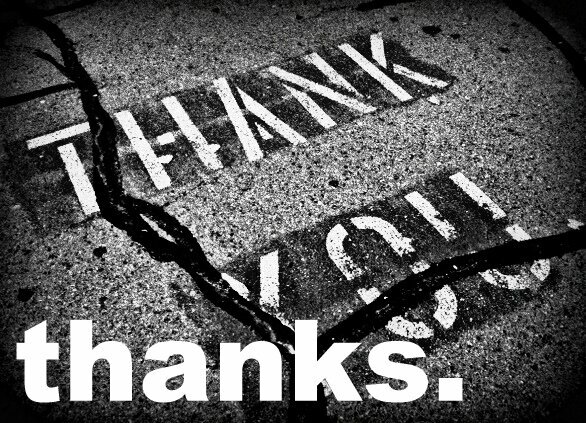 Liked ’em all on facebook, off to offer thanks to the ones who I haven’t thanked specifically! Um, why does the chai spiced truffles show up as the title in the top browsing window and where are they? Give them to me!!! HAHA! Oh man…I think because I started out the post as, yes, chai-spiced truffles, but then veered off into thanking our sponsors. WP keeps the original URL. Stupid, WP! But fear not, chai-spiced truffles are coming next month ;-)! You sly girl! They came out really good, too! Great job getting all those sponsors, I’m off to visit Facebook…. This party is about to be AWESOMEE! Way to go, guys! I’m so impressed! And I just put the finishing touches on my VVP post yesterday- I’m so excited!!! (Can you tell by all of the exclamation marks?)!!! I’m excited, too!!!! But I still have to write my post! You guys are bringing it for sure. Will LIKE everbody. Thanx!! It’s so cool (and unbelievable) that anyone would sponsor this thing ;-)! We’ll be beating ’em off with baseball bats next time around! Thanks, GiGi! You are a true gem, CCU. That is so cool, Annie! You got some great sponsors, which is awesome. I can’t wait for the 1st to read all the posts! Plus, it is my birthday, and what better way than to celebrate than with lots of yummy vegan food ideas to make this weekend?! Thank you for creating the potluck! No way!! Errr, I totally planned the event for your birthday ;-)! That is the coolest. I think there will be some incredible desserts for you! Awesome!! Thank you to all the sponsors! i think i already like almost all the pages and follow them! Happy World Vegan Day, you fabulous bloggers! I’m so excited to see your recipes and I’ll be sharing the Virtual Vegan Potluck on my blog today!